Hae Bang Chon May Music Festival will take place on Friday May 26th , and Saturday May 27th. This is the 12th year of the Hae Bang Chon music festival for the newly named “green” area of HBC and the endurance of the longest running independent music fest. The definitive expat and international music fest in Korea. Made up entirely of independent music artists and performers from Korea and a host of other countries. 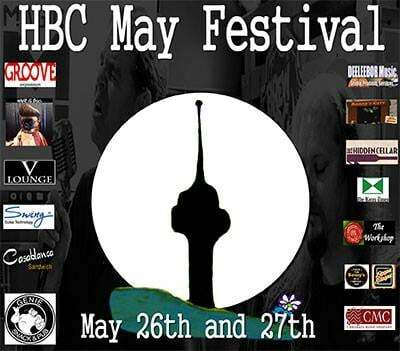 May 26th - Bad Horsie, and 5 HBC venues. Fest Opening. May 28th - 7pm Hidden Cellar open stage.